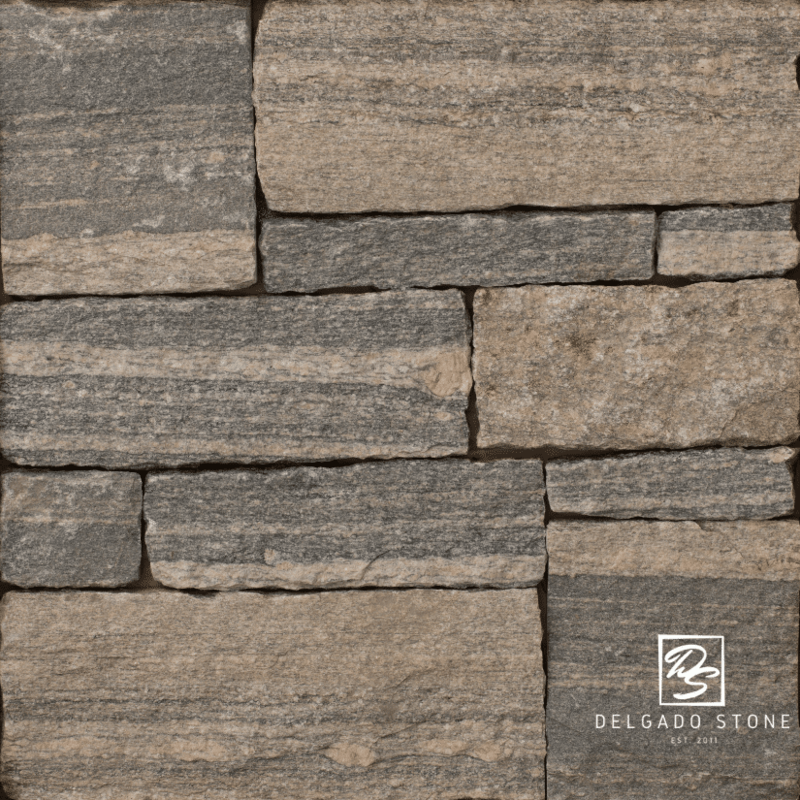 The American Mist Collection is one of the most popular products in our catalog. 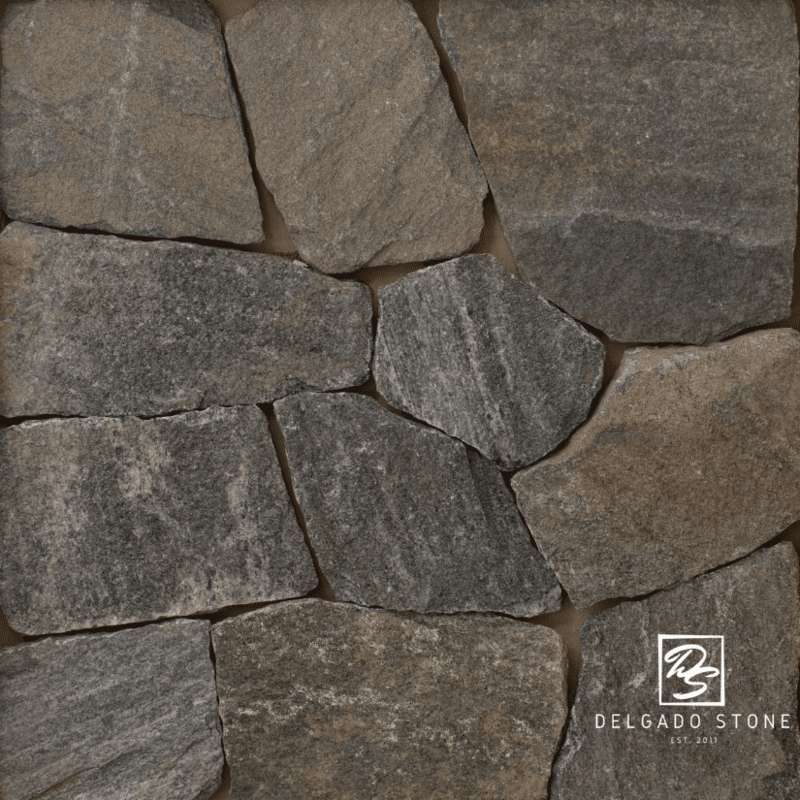 American Mist is a dark grey stone with white, tan, and hints of green. 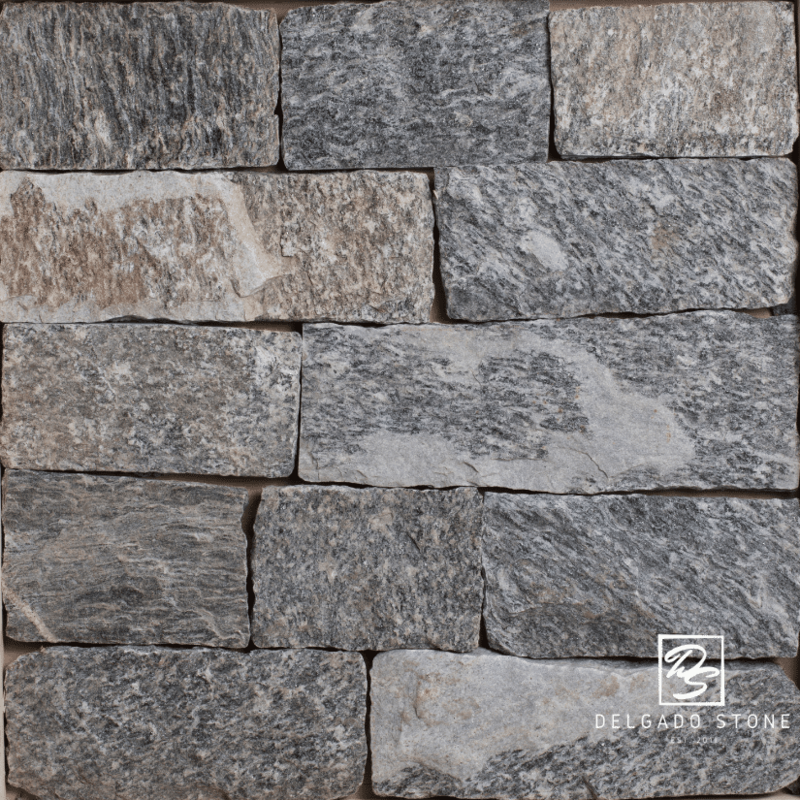 This versatile stone works for modern projects (ledgestone), the look and feel of an old castle, and everything in between. 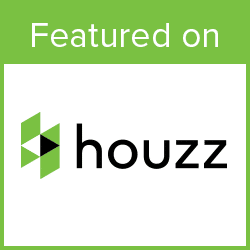 We offer this product in our natural thinstone veneer (1″ with 1/4″ tolerance) and a conventional Building Veneer (approximately 3″-5″ thickness).